Dyslexia is generically described as problems with reading and writing. Most children who find reading and writing hard, cannot breakdown words into smaller sounds called phonemes e.g. cat into ‘c’, ‘a’ and t’, which should be possible by ages 5-8. This skill develops around the age of 5 and is called phonological awareness. The skill is both dependent on genetics and environment. Research has found, through conducting brain scans, that there is a strong likelihood that children with difficulty reading have a different brain structure than those who do not. This is because there are specific parts of the brain that process information, most of which reside in the left hemisphere. When you initially learn to read, the right side of the brain is activated to aid the process. If reading becomes automatic, this necessity starts to disappear until it is no-longer needed. For people with dyslexia, this doesn’t happen. Therefore, children who struggle more, tend to have an equal or larger right hemisphere than left hemisphere and a greater activation in the frontal lobe. This is because they have to develop lots of new neural pathways. 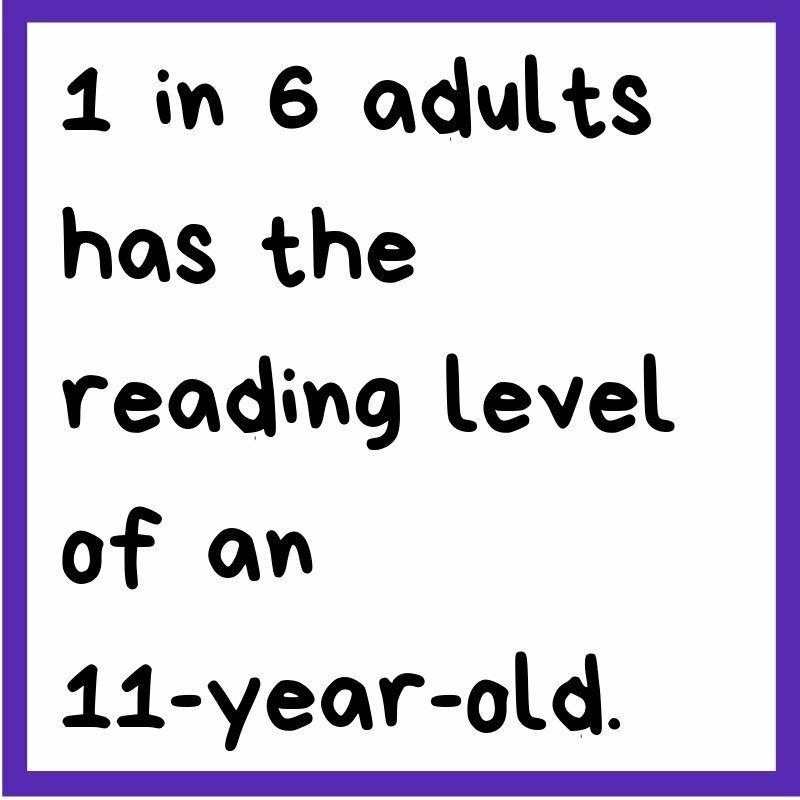 Children who do not find reading challenging tend to have a larger left hemisphere than right hemisphere in comparison. Many people have tried to draw a connection between people with dyslexia and creativity. Although this hasn’t been confirmed, the traits that we associate with creative thinkers (such as visual spatial skills and drawing far-reaching concepts together) are found in higher percentages of children who have been diagnosed with dyslexia, which has probably led to this deduction. Central St Martins (part of the University of the Arts, London) acquired a grant from the Higher Education Funding Council to fund research to see if they could find such a link. Dr Steffart, a psychologist who works in dyslexic assessment, found that the intellect demonstrated by the art students in the year-group in question, could place most students in the top 10% of the population. Their visual skills, including visual spatial ability, were at a superior level. 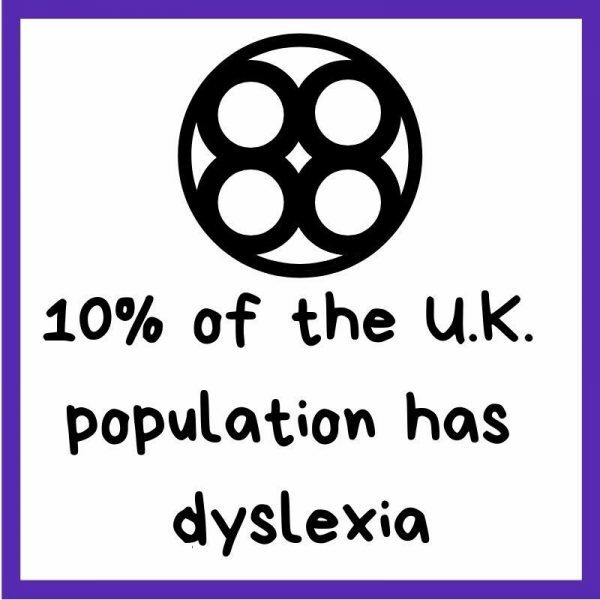 However, around 75% of the year would be/were classed as dyslexic. So, visual and spatial awareness skills are stronger in people who struggle with reading, due to different brain activities. By being aware of our differences, each child can build skills in a way that works for them and unlock their potential. As West said, our school system is skewed towards words neglecting the development of our visual skills. Doing this only nurtures the talents of part of the children in society today, whilst ignoring other needs and expecting them to develop at the same rate regardless. 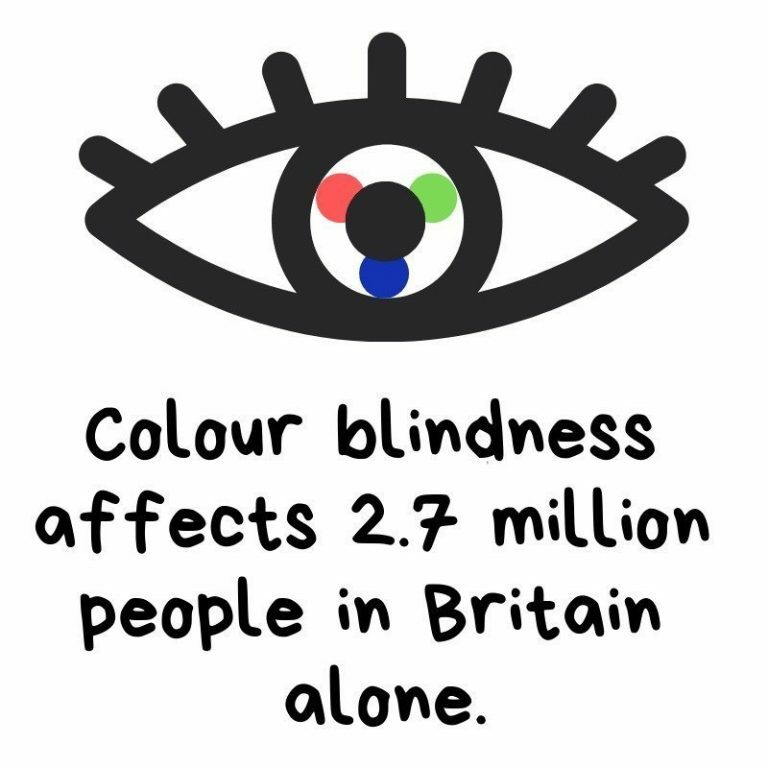 With all this research, it’s clear we know what needs to be done; visual skills must be incorporated into a child’s development. Without it, we are limiting our children’s abilities and confining them to a system that may not work for them. Waldie, K. E., Haigh, C. E., Badzakova-Trajkov, G., Buckley, J. & Kirk, I.J. (2013). Reading the wrong way with the right hemisphere. Brain Science, 3(3), 1060–1075. Cancer, A., Manzoli, S., & Antonetti, A. (2016). The alleged link between creativity and dyslexia: Identifying the specific process in which dyslexic students excel. Cogent Psychology, 3, 1190309.